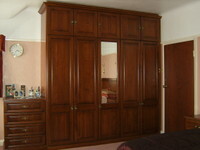 Examples of fitted bedrooms installed by Luxury Fitted Bedrooms. Last changed on 05/14/2014. This album contains 83 items. 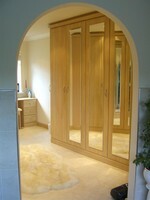 Examples of solid and real veneer Fitted bedrooms and kitchens. Last changed on 08/17/2012. This album contains 16 items. This album has been viewed 14845 times since 07/13/2006. Last changed on 04/27/2014. This album contains 10 items. This album has been viewed 11346 times since 07/07/2007. 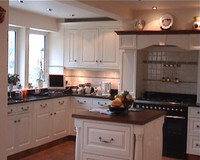 Ideas/Samples/ bespoke fittd kitchen installations by Luxury Fitted Bedrooms. Last changed on 08/17/2012. 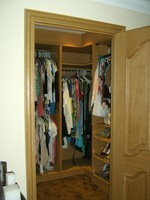 This album contains 27 items. This album has been viewed 16825 times since 07/12/2006. Gallery images copyright 2006 Malcolm Sewell.